New York, MoMA, artworks. These are the keywords for art lovers who want to visit “The Big Apple” starting from its most important museums. So, the first step is the Museum of Modern Art, known as the MoMA, which is a real dream place for modern and contemporary art lovers. The MoMA houses several amazing and important artworks, but there are some paintings you must see before exiting the museum. In this post you’ll find 5 artworks to see. 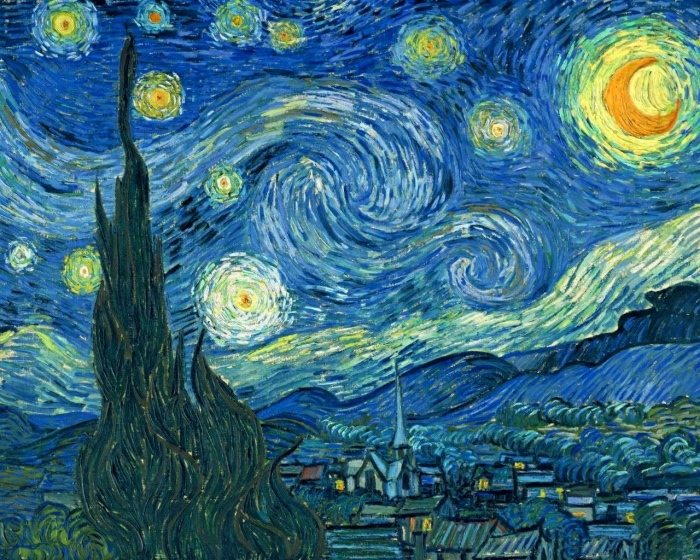 The painting was painted in 1889 while Van Gogh was in the asylum in Saint Rémy de Provence and it depicts what the artist could see at night in that place. It’s the most visionary night in history of art. 2. 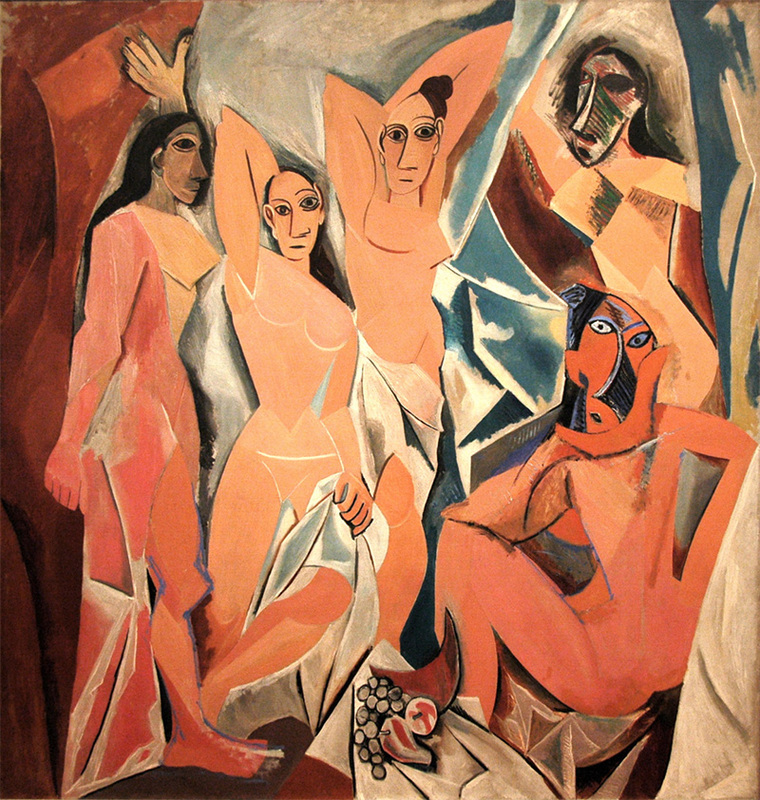 Les Demoiselles d’Avignon byPicasso (1907). Picasso made more than one hundred preparatory studies and sketches before painting this painting which was fundamental to the early development of Cubism. The painting’s composition was influenced by Cézanne’s works dedicated to bathers, but it wasn’t the only source of inspiration, because Picasso declared that for the development of Cubism and Les Demoiselles d’Avignon the study of El Greco’s works was essential, as well. 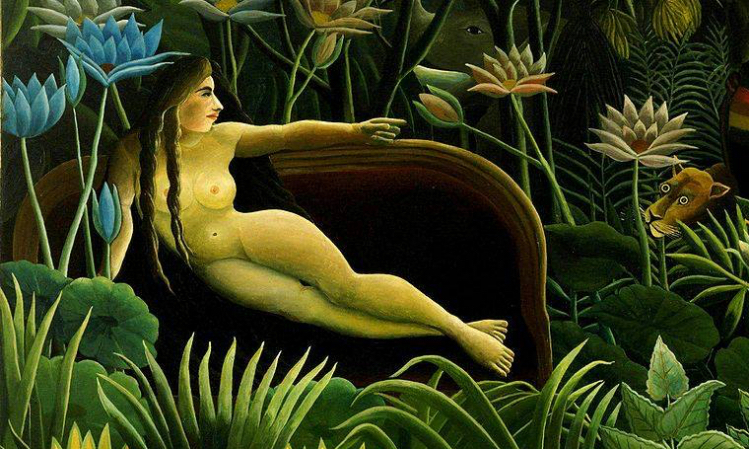 Rousseau’s works are characterized by simplicity and depict a fantastic and almost fairy- tale reality made up of forests and wild nature. Rousseau depicted this exotic landscape even though he had never seen something like that, but drawing inspiration from his strolls in the “Jardin des Plantes” of Paris, the parks in Montparnasse, in Montmartre and his visits to the National Museum of Natural History. This is the surrealist work by definition. Salvador Dalí explained in detail the birth of this artwork, which is one of his most well-known paintings, in his autobiography “The Secret Life of Salvador Dalí”. The idea came to him from the observation of a Camembert (yes, the French cheese, indeed!) he had eaten, and provoked him to paint the view of Port Lligat and three soft melting pocket watches, which are a symbol of the relativity of time. 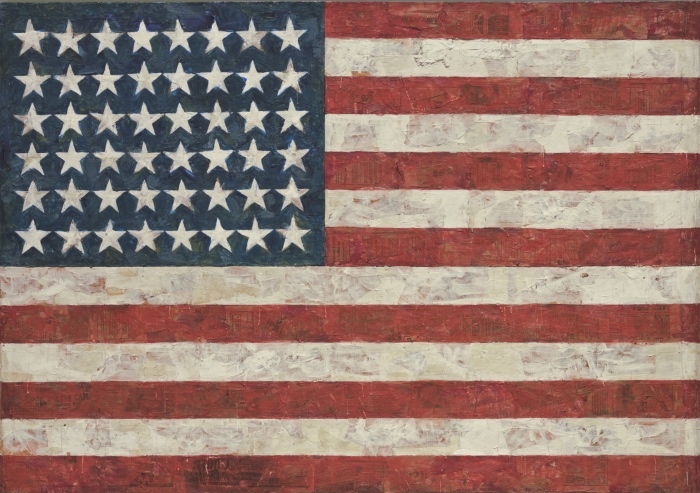 Jasper Johns is the main exponent of Neo-Dada movement (together with Robert Rauschenberg). “Flag” was painted some years before the outbreak of Pop Art, and simply portrays a symbol which reaches the observer and mixes with his own visual and cultural baggage, conveying different meanings in each one. 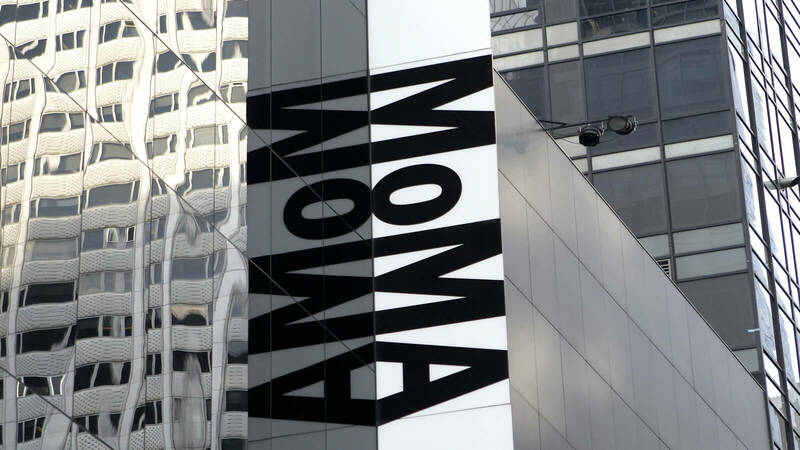 Thanks for the info on MOMA, I can’t wait to visit and see these works, particularly Picasso.